This ultimate purifying cleanser exfoliates and washes away excess oils and impurities for a fresher complexion. 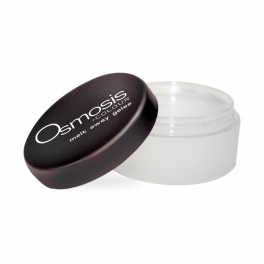 L-lactic acid to gently exfoliate, cleanse, soften and prepare skin for daily treatments. 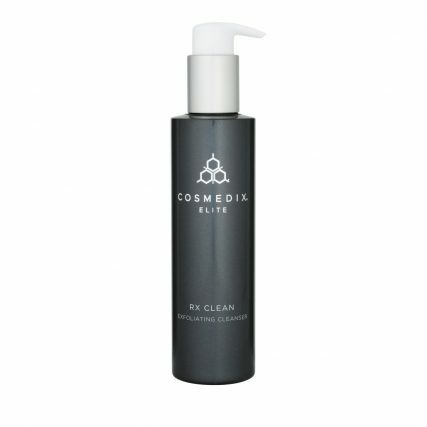 This Cosmedix Elite cleanser is ideal for purifying skin prior to skin care treatments because it contains L-lactic acid and alpha hydroxy acid. These ingredients work in tandem with soothing lavender and aloe to exfoliate, soften, and calm your skin naturally. As an added bonus, grapefruit peel oil leaves skin looking bright, mattified, and refreshed. For extra benefits, leave on your skin for one to three minutes before rinsing. This Cosmedix Elite cleanser is gentle enough to use twice a day as part of both your morning and nighttime skincare regimens. Just make sure to always apply adequate sunscreen and stay out of the sun, as you should anyway, when using this Cosmedix cleanser as the L-lactic acid and alpha hydroxy acid can make your skin more sensitive to the sun’s UVA and UVB rays. 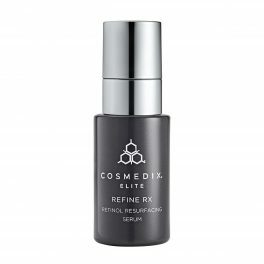 All products from Cosmedix Elite are specifically designed to interact with your skin’s unique molecular chemistry. This reduces your chances of irritation and ensures a positive experience. Cosmedix Elite only uses the highest quality of plant-based ingredients without any artificial colors or fillers. Cosmedix Elite relies on science to develop products such as this cleanser that rejuvenate skin with essential oils and other natural ingredients. Provide your skin with the nourishment it deserves with Cosmedix Elite skin care products. You may leave on an extra 1-3 minutes after application for extra exfoliation benefits. This product may increase your skin's sensitivity to the sun and sunburn for up to a week after use - so wear sun protection and limit your sun exposure.